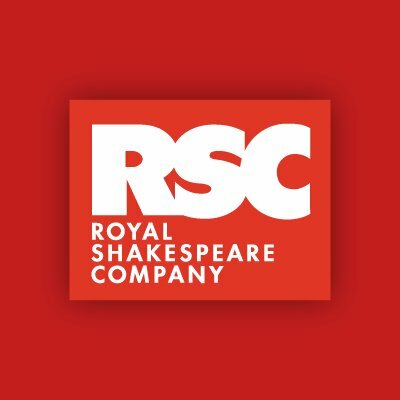 In a commitment to support the next generation of theatre photographers, today the Royal Shakespeare Company (RSC) launches the RSC Key* Photography Competition, for 16 – 25 year olds. The winners will be commissioned to take the rehearsal photos for the RSC’s four Shakespeare productions in the Spring 2018 season including: Macbeth directed by Polly Findlay; Romeo and Juliet directed by RSC Deputy Artistic Director Erica Whyman; the touring production of Hamlet directed by Simon Godwin; and The Merry Wives of Windsor directed by Fiona Laird. Young people who want to enter the competition can post the photo they wish to be judged on Instagram, tagging @TheRSCKey in the photo and using the hashtag #RSCPhotoComp, before the competition closes at 11.59pm on Sunday 3 December. Entries will then be shortlisted and the four winners will be selected by six judges and announced on Monday 18 December. The judges include three of the country’s leading theatre photographers: Manuel Harlan, Helen Maybanks and Topher McGrillis. They are joined by the RSC’s Deputy Artistic Director Erica Whyman, RSC Director of Communications Liz Thompson and RSC Image Manager Michelle Morton. The four winners will be commissioned as professional rehearsal photographers, contracted and paid for by the RSC as well as being guided and mentored by one of the photography judges. Their photos will be used within the programme for each production, they will also receive tickets to see the production they have photographed. Manuel Harlan has photographed a huge range of RSC productions including the current productions of Twelfth Night and A Christmas Carol. He’s also photographed the RSC’s West End production of Matilda The Musical and for the UK’s leading theatres including the National Theatre, Old Vic, Hampstead Theatre and the Royal Court. Helen Maybanks most recently photographed the RSC’s Rome Season currently showing at the Barbican in London. She also photographed the RSC debut of HRH Prince The Prince of Wales at Shakespeare Live! At the RSC, shown on the BBC to mark 400 years since the death of Shakespeare. Her other work includes commissions for Dreamworks, Michael McCabe Productions, Playful Productions, the National Youth Theatre and the Lyric Hammersmith. Topher McGrillis has worked on some of the RSC’s most photographically challenging productions including the UK tour of A Midsummer Night’s Dream, where he photographed all 682 company members, and the RSC’s co-production with Intel and in association with the Imaginarium Studios of The Tempest, featuring for the first time a character as an avatar live on stage. In addition to his photography, he is an award winning self-shooting director working extensively in broadcast and film. Michelle Morton is the RSC’s Image Manager. She is responsible for developing and managing the digital image archive of the RSC. She licenses images and AV content for commercial and editorial use as well as advising on copyright. Liz Thompson is the RSC’s Director of Communications. Her department is responsible for commissioning photography for all RSC productions, ensuring the images truly represent the essence of every production. Erica Whyman is the Deputy Artistic Director of the RSC. In the Spring 2018 Season she will direct Romeo and Juliet in the Royal Shakespeare Theatre, which will tour nationally in 2019. Shakespeare’s dark tragedy of power and revenge is directed by Polly Findlay whose last RSC production was The Alchemist in 2016. Christopher Eccleston makes his RSC debut in the title role of the bloody king in this contemporary psychological thriller. He is joined by Niamh Cusack as Lady Macbeth. Directed by RSC Deputy Artistic Director, Erica Whyman, and set in a world very like our own, this Romeo and Juliet is about a generation of young people born into violence and ripped apart by the bitter divisions of their parents. 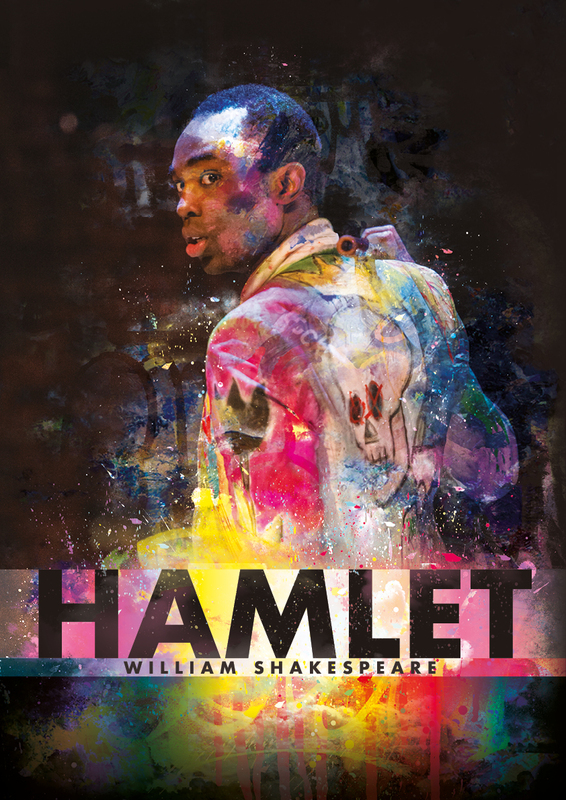 Young people from RSC Associate Schools around the country will share the role of the Chorus with the professional cast. Down on his luck in the suburbs, John Falstaff plans to hustle his way to a comfortable retirement by seducing the wives of two wealthy men. Unknown to him, it’s the women of Windsor who really pull the strings, orchestrating Falstaff’s comeuppance amidst a theatrical smorgasbord of petty rivalries, jealousies and over-inflated egos. Fiona Laird makes her directing debut for the RSC and David Troughton takes on the role of Falstaff.